My name is Christopher Gable, an entrepreneur who used to believe that it wasn't important to have a website. However, I learned that it was the most important thing my small business could have. It single-handedly gave me credibility, and it offers me a way to tell my story to the world. I developed Cheap Mini Websites as an alternative for small business owners who were tired of poor quality, Do-It-Yourself website builders, very costly quotes from professional website developers, and the inherent problems with outsourcing web development to other countries. **50% deposit is due at the start of the project and the remaining 50% is due before we launch your site. This Site is a WordPress Blue Package Website. The website contains 3 Pages of Content. 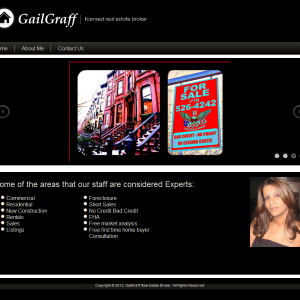 A Home Page, Another Page which we call the Portfolio Page in this example and a Contact Page. If you are looking to have a low cost presence on the web than this kind of site is Perfect for you. Depending on the number of additional pages you might need and if you are sending or receiving data which needs to be keept secure, such as Credit Card transactions which requires a SSL Certificate for the data to be encrypted and safe. These items will determine which package satisfies your requirements. As of July 2018 Google is showing "Not Secure" warning on all non-SSL compliant websites. So having a SSL Certificsate is very improtant. This package is for you if you need a Shopify Store or E-Commerce website with 50 products or less. 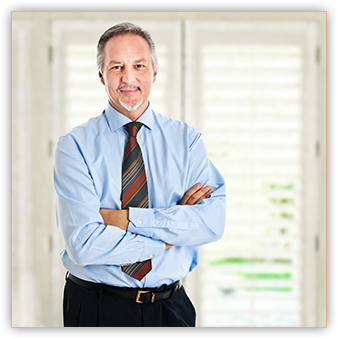 This package offers more features and services to take your busines to the next level. 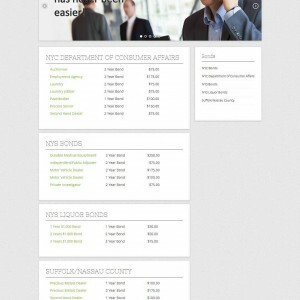 We design professional websites that work for you. 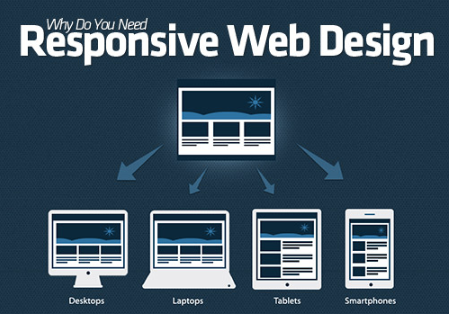 We excell in Mobile Responsive Development. Content is automatically adjusted for the various screen sizes. Feel free to contact us with any questions. Call us at: 888-314-9995 or email us at: [email protected]/. Copyright © 2019 CheapMiniWebsites.org | All Rights Reserved Cheap Mini Websites.